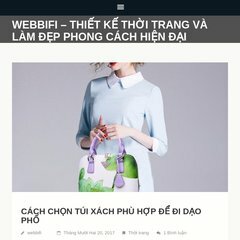 Topics: Webbifi, Web Design, Web Development, and Why Webbifi. It is written for ASP.NET language. It has 2 DNS records, ns46.domaincontrol.com, and ns45.domaincontrol.com. It is hosted by Webbifi Designs Llc (Georgia, Atlanta,) using Microsoft-IIS/6 web server.